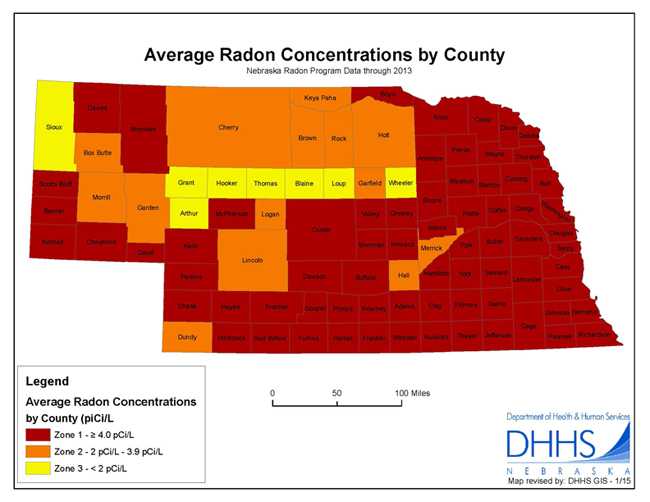 Omaha, NE – If you’ve bought a home in Eastern Nebraska or Western Iowa over the past 10 years, you’ve probably heard of Radon. The cancer causing gas can seep into a home through the soil under the house. Lincoln, NE – Lung cancer is the deadliest cancer in Nebraska and across the country, and it affects blacks at a higher rate than whites.